Yes!!! 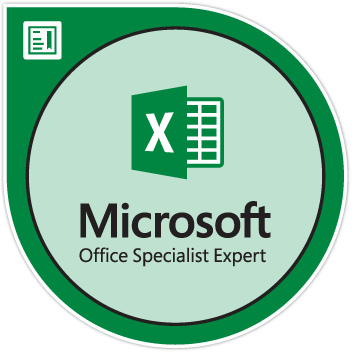 I've got what I've been aspiring for recently. 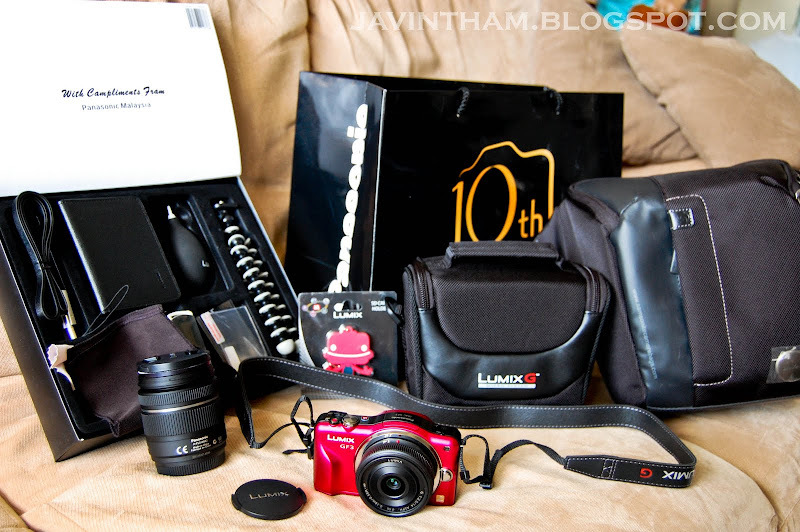 It's the last day of Gurney Plaza Camera Fair 2011 and my family visited just to buy Lumix GF3 for me. Honestly, I felt quite embarrassed seeing my dad insistently bargaining for the package discount and freebies (quite proud of him ironically). 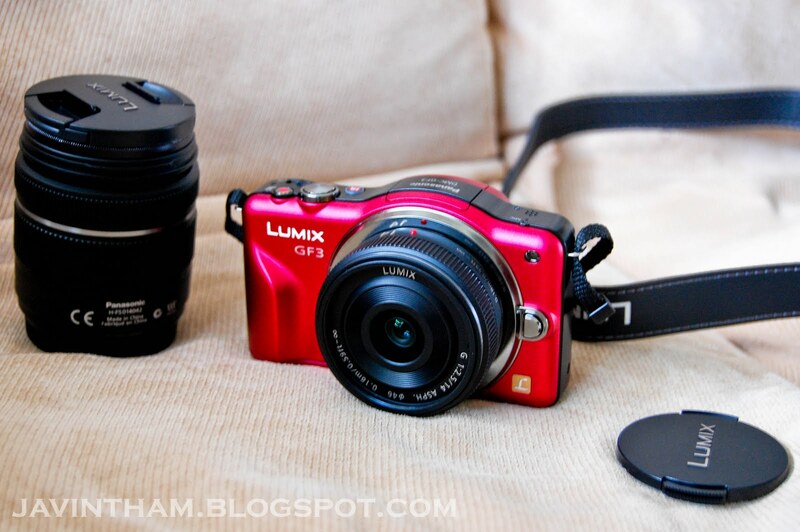 Lumix GF3 is so far the world's smallest and lightest interchangable lens camera. Indeed, when I compared it with Nikon D40 which I'd been using before that, I was quite astonished by the difference in size and weight. In spite of that, the quality of image and video shouldn't be underestimated. 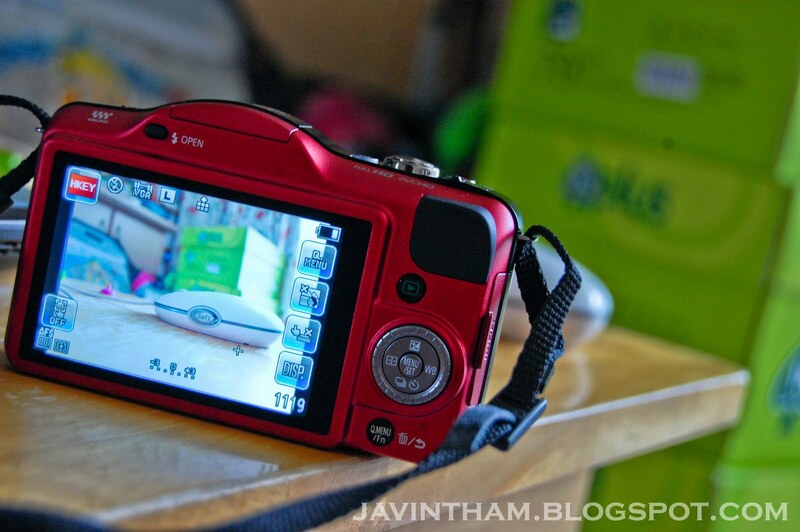 Touch screen is truely also a wonderful feature that makes photo shooting experience easier and fun. I'm not actually writing a review for this camera (by the way, there're so many useful reviews outside that there's no need for me to do one), just to share my happiness and excitement. Check out the Lumix GF3 at Amazon at a special price of US$379! You can get the body only at US$229!